LOS ANGELES (April 11, 2018) 41 patients from 12 states nationwide who are living with HIV or AIDS or were on PrEP filed a personal injury lawsuit against Gilead Sciences Inc. seeking to hold the Bay Area drug maker accountable for actions around its failure to rectify a known defect in the drug formulation of one of its most widely prescribed medications: tenofovir disoproxil fumarate (TDF) knowing that a safer alternate, tenofovir alafenamide (TAF) existed in its own laboratory; its failure to warn patients of the damaging side effects of TDF; and the company’s active misrepresentation of TDF’s efficacy and substantial risks. The legal action, prepared by HIV Litigation Attorneys, was filed in Superior Court of the State of California for the County of Los Angeles, [Case No. 19STCV12356] as personal injury claims and demands a jury trial. AHF is funding the litigation and will not receive any financial recovery from the lawsuit in excess of its actual legal costs. TDF is prescribed and sold by Gilead under the brand name Viread. 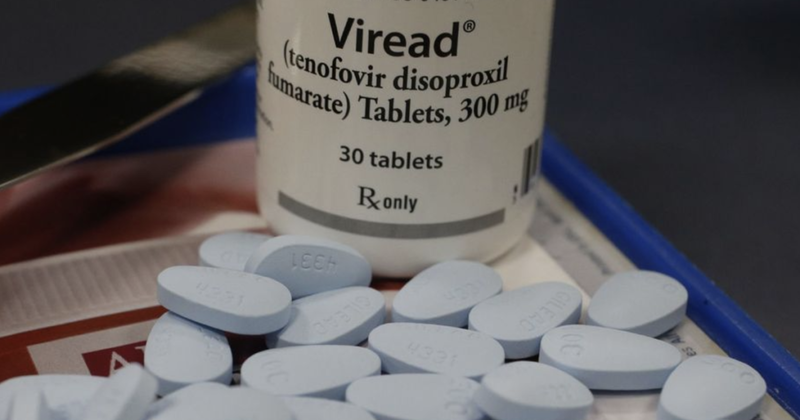 TDF is also a component of Gilead’s Truvada, an HIV/AIDS treatment medication that is also used to prevent HIV acquisition in the prevention protocol known as pre-exposure prophylaxis or PrEP. TDF is also a component of Gilead’s all-in-one combination antiretroviral therapies Atripla, Complera and Stribild for use by people living with HIV or AIDS. HIV Litigation Attorneys previously filed lawsuits in May 2018 on behalf of HIV patients from Los Angeles, San Diego and Marin Counties in California state court for similar personal injury claims [Case No. BC702302 filed May 9, 2018] and also for a California consumer class action case [Case No. BC705063, filed May 9, 2018] against Gilead. AHF is also funding that litigation.